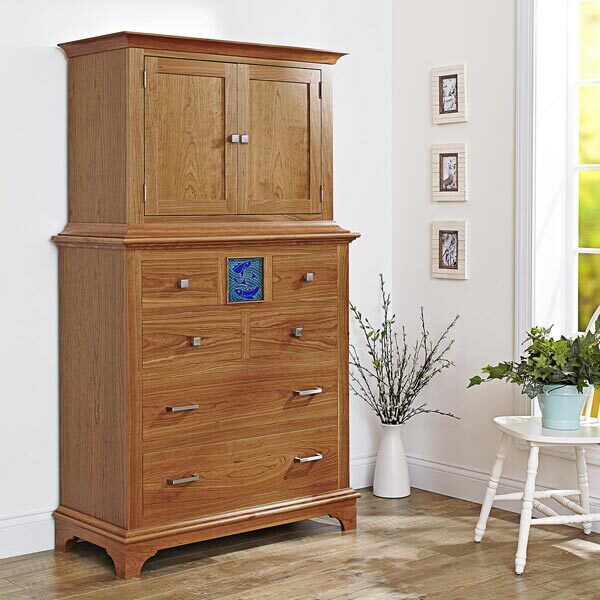 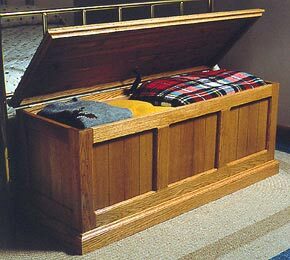 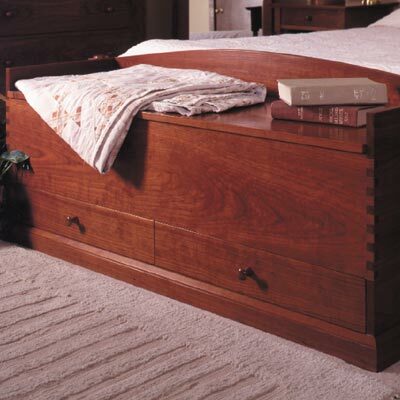 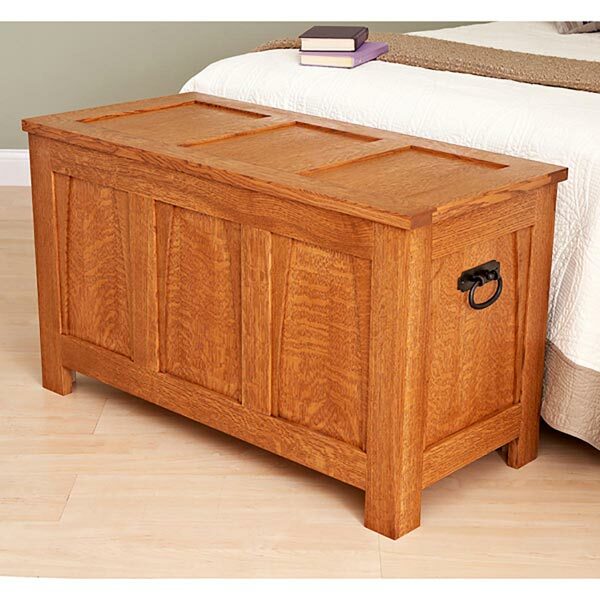 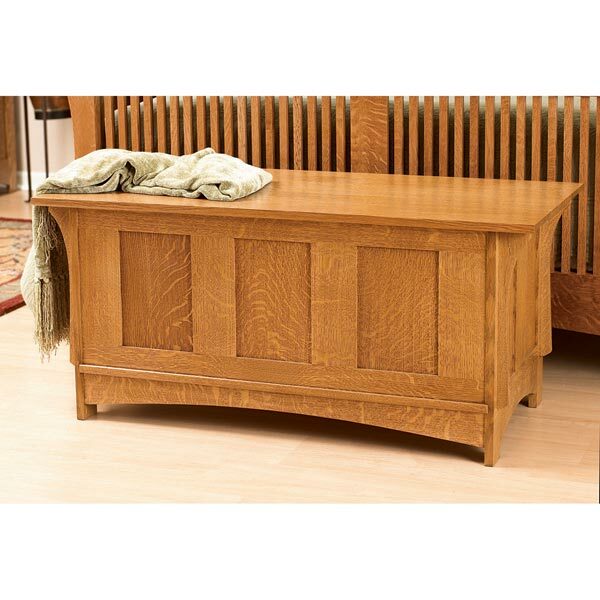 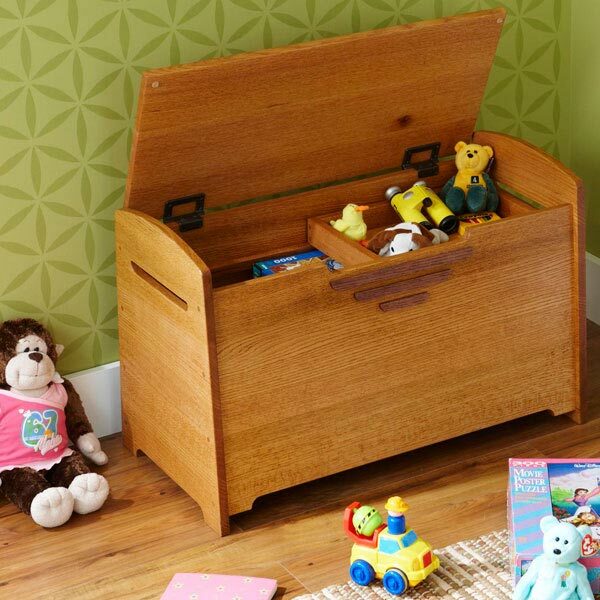 Create a family heirloom with this handsome, full-size storage piece. 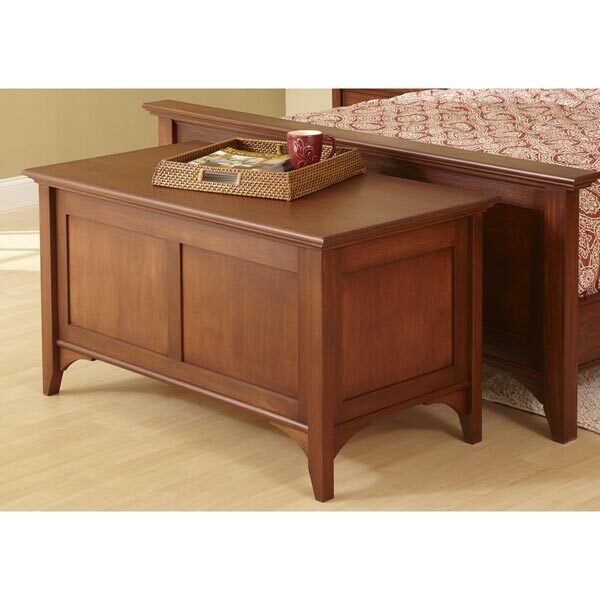 Features include eye-catching box joints, two accommodating drawers, and a wraparound profile molding along the base. 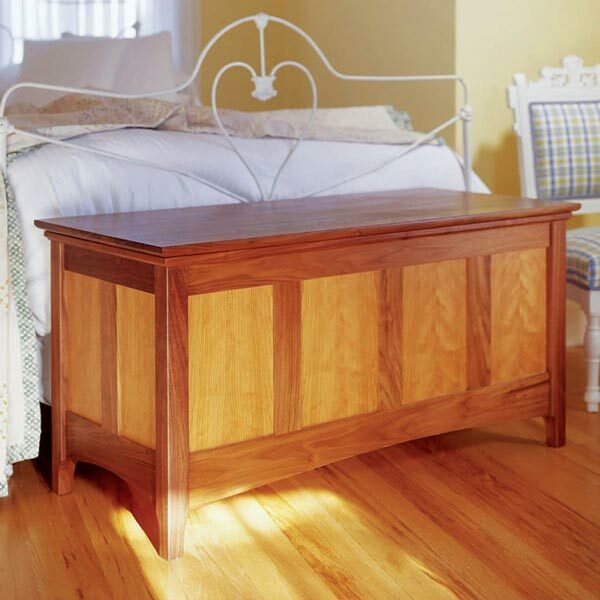 In addition, this project article also contains the box joint jig and how to use it.